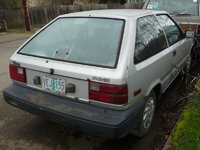 Have you driven a 1987 Hyundai Excel? First Car — My mother's car was totaled due to an electrical fire, so I went to the dealership and bought this vehicle on the first time buyers program. 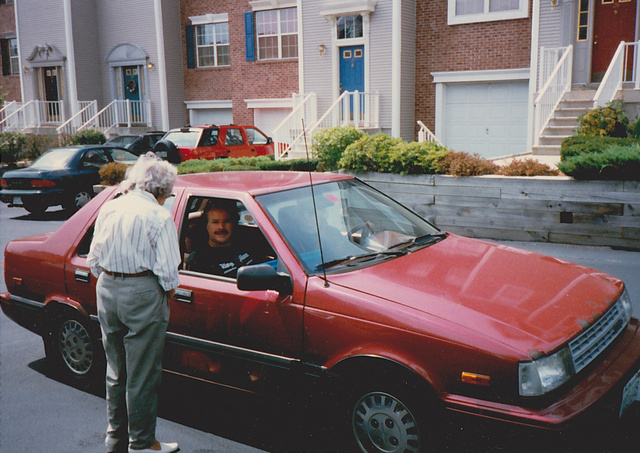 The car was very fun to drive, sporty, and fast. However, the car had many performance problems. Looking for a Used Excel in your area?